After achieving an NVQ at Exeter College, Mike took his first job as Chef de Partie at The Castle Hotel, Taunton before moving to work with Hywel Jones at the Michelin-starred Lucknam Park, near Bath. Initially working as Chef de Partie, Mike later became Junior Sous Chef and it was whilst working at Lucknam Park that he entered and won the Professional class of the South West Chef of the Year competition 2012. 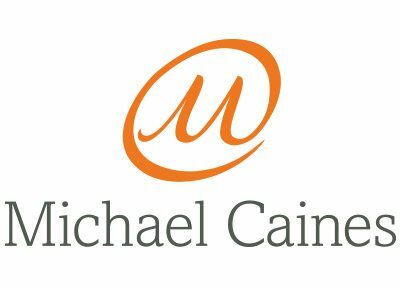 At the end of 2012 Mike began working at Gidleigh Park as Junior Sous Chef with Michael Caines and as a result of his success in the competition, was soon promoted to Sous Chef. At the beginning of 2015 Mike took the position of Head Chef at prestigious Ballyfin Hotel, County Laois, Ireland. 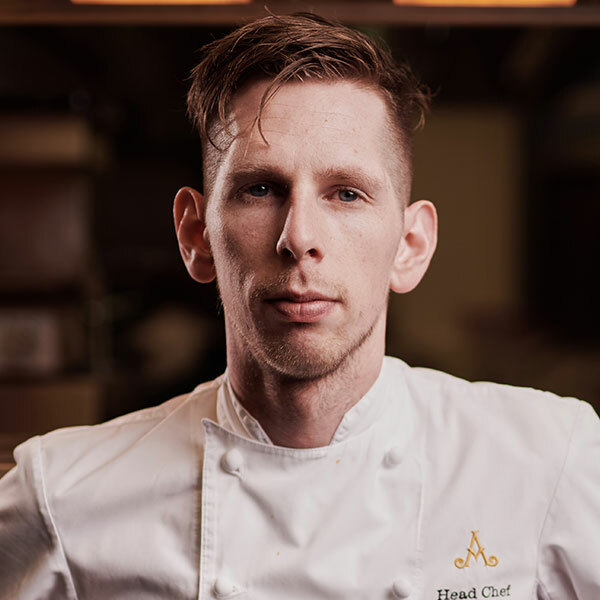 More recently, Mike has been appointed head chef at The Oak Room at Adare Manor in County Limerick, Ireland, which opened in Autumn 2017. Elly began her catering career at the tender age of 13 where she started as pot washer at a local pub. 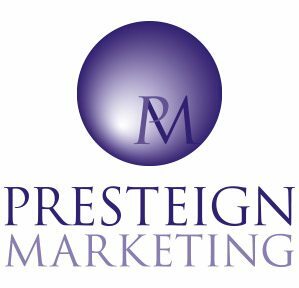 She knew that catering was for her and went to Plymouth City College to study for an NVQ Level 2 in professional catering and also took an apprenticeship at St Mellion Golf Club in Cornwall. Elly then worked in restaurants in Wales and the Lake District before returning to the South West to work at Tanners Restaurant in Plymouth and then at the Elephant Restaurant in Torquay. From Devon, Elly moved to the Manor House Hotel at Castle Combe in Wiltshire, where she worked as Chef de Partie. It was from here that she entered and won the Young Professional class of the South West Chef of the Year competition in 2012 and again in 2014. As you will read below, after winning the title for a second time in 2014, Elly went on to win the title of overall South West Chef of the Year too. In June 2015, Elly took a position as Chef de Partie at Lucknam Park, Bath and graduated to junior sous chef three months later. In 2017, Elly was promoted to sous chef in the newly launched Restaurant Hywel Jones by Lucknam Park. 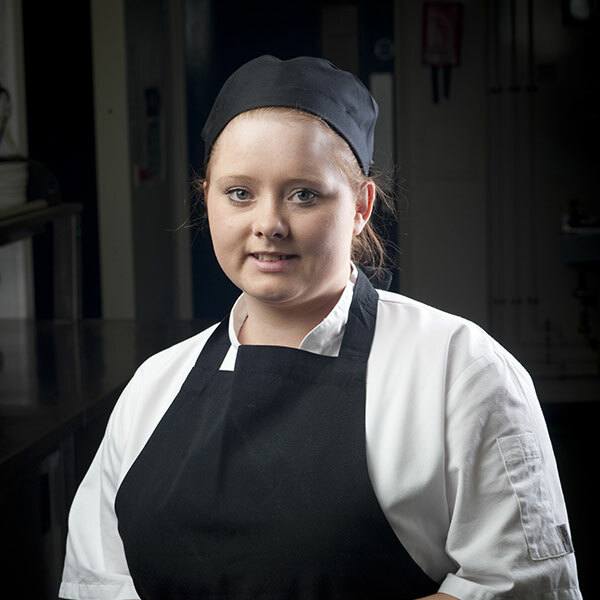 As winner of South West Young Professional Chef of the Year 2014, Elly secured her place in the semi-final of the Craft Guild of Chefs Young National Chef of the Year competition 2015, successfully reaching the final! Elly has also reached the final of the Royal Academy of Culinary Arts Awards of Excellence. In 2016 Elly competed in the BBC’s MasterChef The Professionals successfully reaching the final 3 contestants! 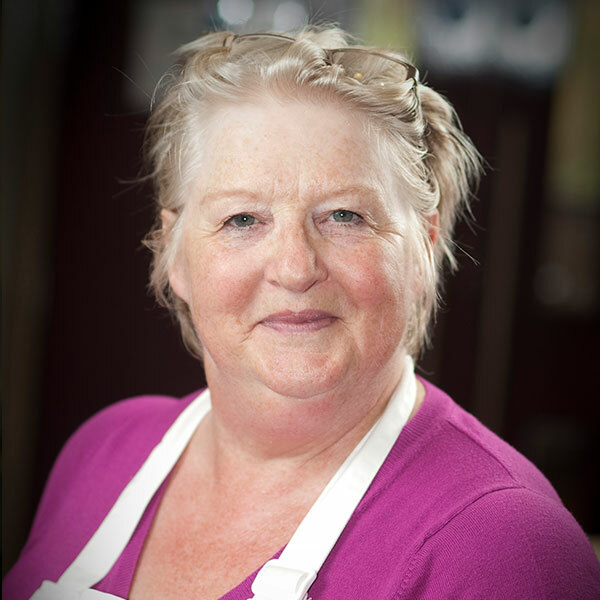 A retired PA, Gillian certainly wasn’t looking for a new career when she won Home Cook in 2013, however her passion for fresh locally sourced ingredients has taken her down the route of spreading the word about the wide range of food produced locally. Gillian gardens, with husband Bob, in their half an acre producing supplies of salads, herbs, vegetables, soft fruit, tree fruit and fresh eggs. Not quite self-sufficiency but getting there! She regularly blogs about the produce they grow and the recipes she uses to enjoy the fruits of their labours.